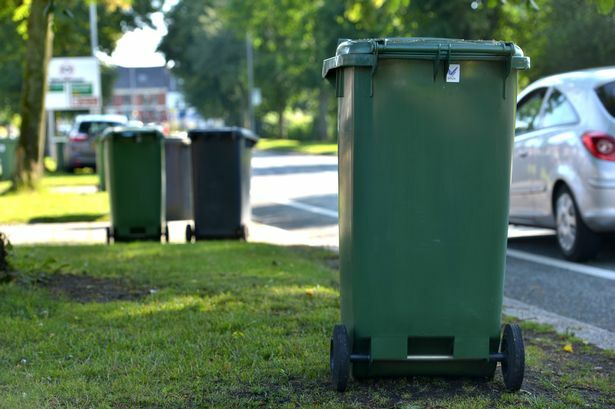 Due to unprecedented problems with collection vehicle breakdowns and staff shortages, many residential waste collections in East Hampshire (rubbish, recycling, garden waste and glass, including bring sites) are currently running behind by up to three days. Residents are advised to put their bins out by 7am on their usual collection day and leave them in position until they are collected. “I would like to apologise for the poor service that East Hampshire residents are experiencing from our waste contractor, Biffa. “The council is working with Biffa and is using all of the mechanisms in the contract to ensure Biffa addresses these issues as swiftly as possible.